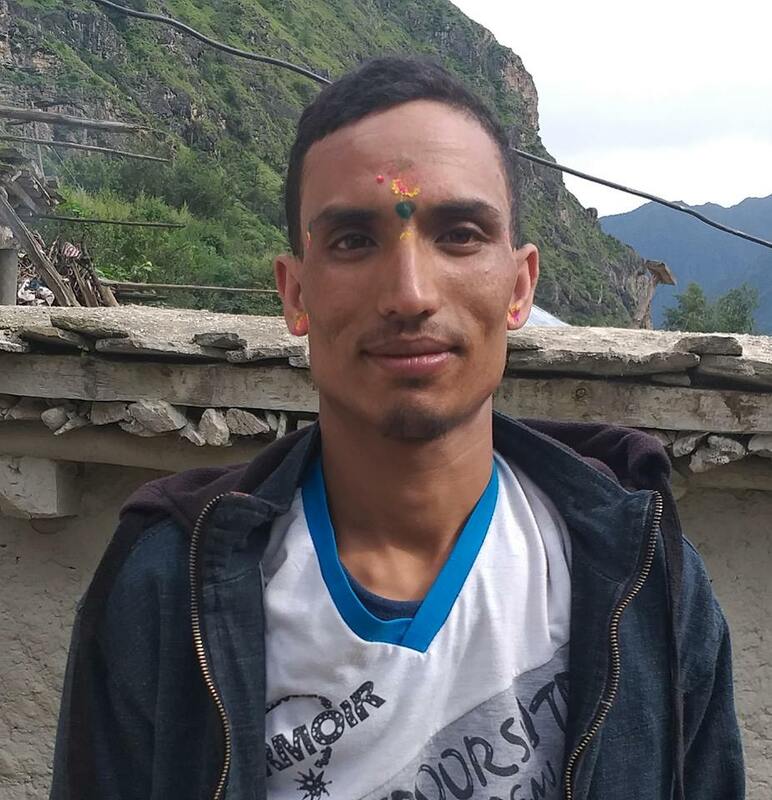 Human Rights activists have conducted the field monitoring on the incident of killing of Dipendra Kumar Jha alias Raja Babu and the ripples created after his killing. The monitoring is conducted in a joint coordination from INSEC district representative, NHRC, Human Rights Watch Group, FNJ and Human Rights Peace Society of Rupendehi including other organizations. The team has met and discussed with local activists, media personel, local philanthropists and personnel from security. On the night of November 21, Dipendra Chauddhary was killed by an unidentified people and the agitated group of people had vandalized the house of Ajit Pandey and Ramakanta Pandey. The mob had attempted to blaze petrol pump and Rural Municipality Office which was foiled by the security personnel. The victim’s party had demonstrated at Lawani Chok whole day on November 22 after bringing the body of Chaudhary from Bhairahawa Medicl College. Police had used 47 shells of tear gases and 12 rounds of bullets to control the mob. The victim’s party lodged an FIR against Ajit Pandey, Ramakanta Pandey along with seven other people on November 25 .